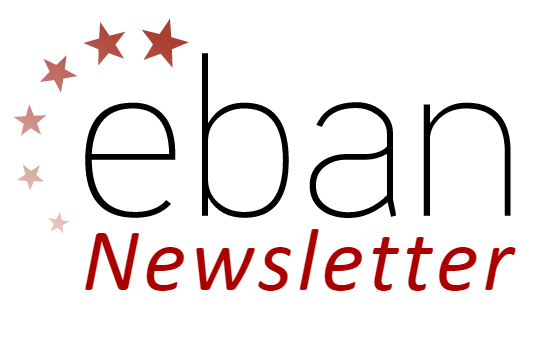 We are glad to see our participation in Business Angel Investment Forum III released in the latest Newsletter of EBAN. In the Newsletter you can find the list with the most infuential women in the Startup and Venture Capital Space, the latest study of the Kauffman Foundation and other EBAN members’ successes. In addition, it includes information about Microsoft Accelator London Program and upcoming events.